The 6th of December sees the arrival of Disco Pandemic to London! 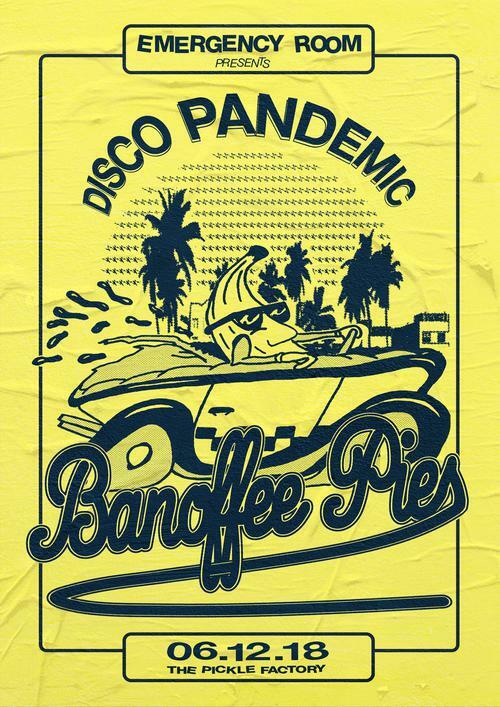 After events in Bristol and Brighton, we welcome Banoffee Pies to the capital, and we couldn't think of a more suitable venue than The Pickle Factory to let the Bristol-based duo take control and lead you through a night of beats and boogie. Drinks deals will be available on the night to ensure a quality night without breaking the bank.